Many people ride bicycles for health reasons. Now, in Boston, doctors have begun prescribing bike rides to improve the health of low-income residents. 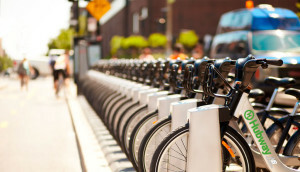 According to the Boston Globe, the city-run program, called “Prescribe-a-Bike,” allows doctors at Boston Medical Center to prescribe low-income patients with a yearlong membership to Hubway bike sharing program, for only $5. 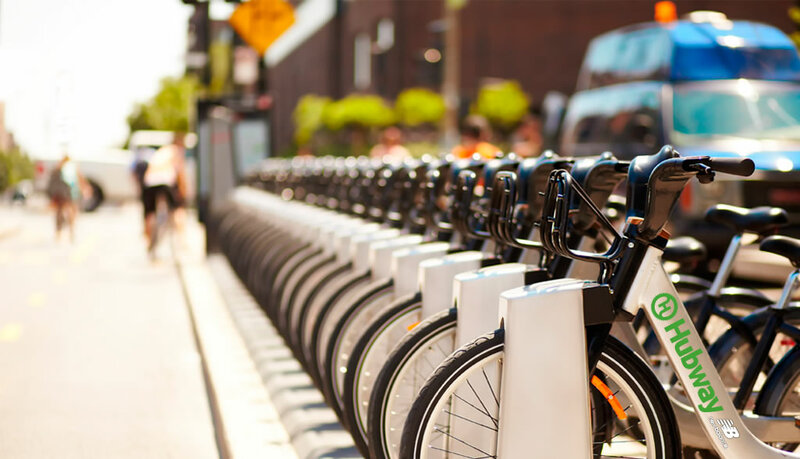 For the $5, patients can ride bikes as many times as they want for 30 minutes or less at a time. They also will get a free helmet, said an announcement from the city and the medical center.